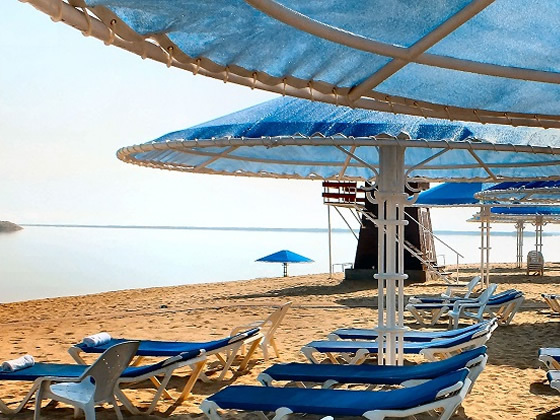 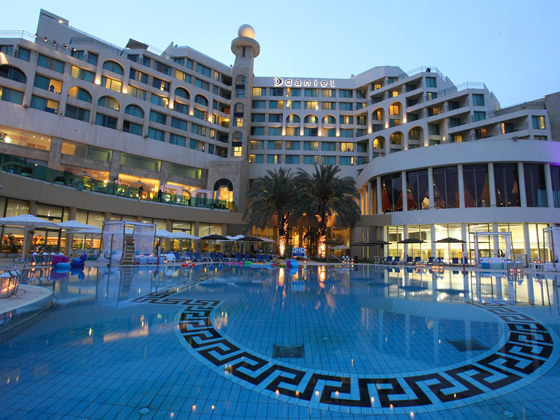 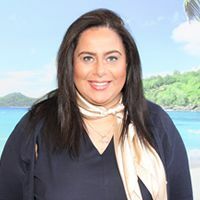 Rated as one of the premier hotels in the Dead Sea area, the Daniel Dead Sea Hotel enjoys its own private section of beach with direct access to the healing waters of the Dead Sea. 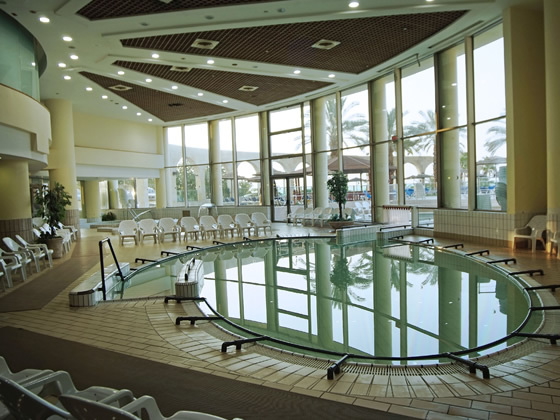 The hotel offers extensive spa facilities over 2 levels which take advantage of the properties of the Dead Sea waters and mud. 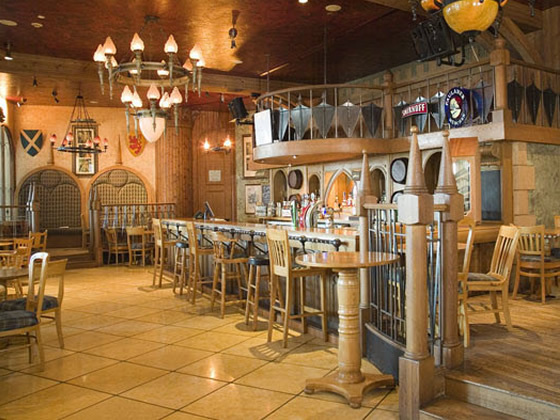 The hotel’s dining outlets all serve food that is of a very high standard and there is even a Scottish themed pub where guests can enjoy Scotch beverages in fun and relaxed environment. 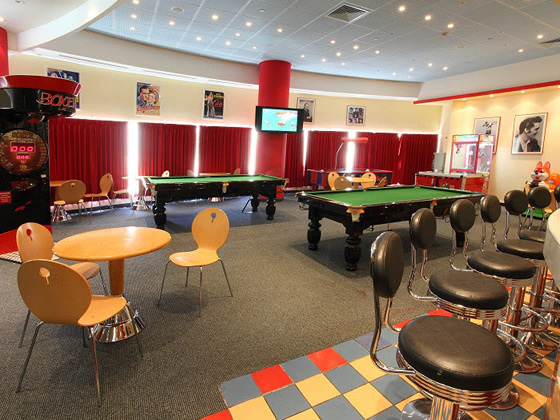 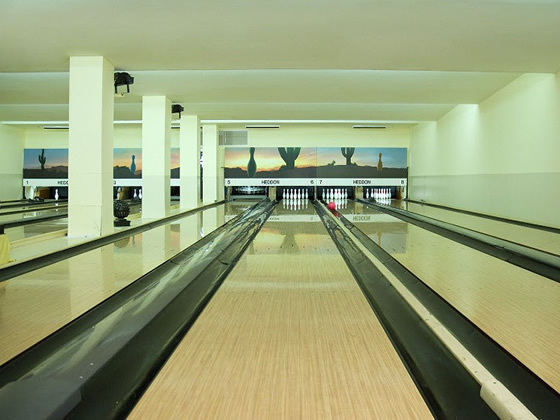 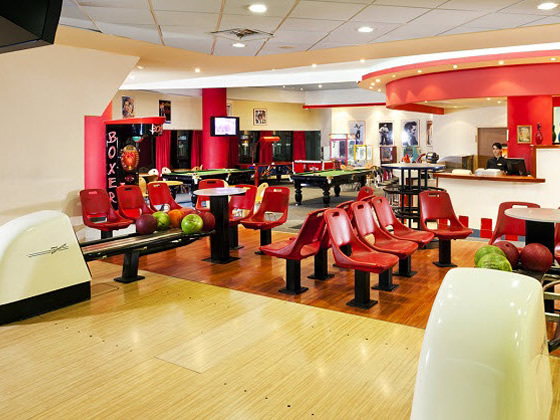 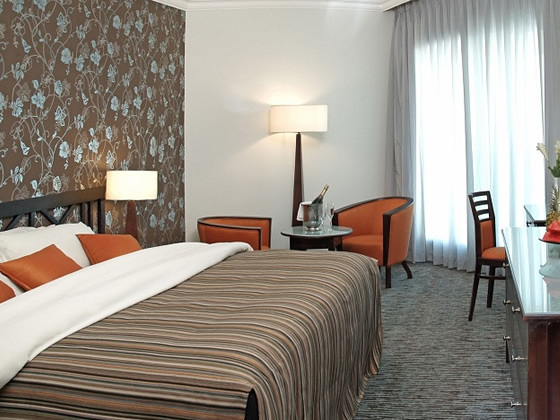 Other noteworthy hotel features include an 8-lane bowling alley, tennis court, a kids club with video arcade and impeccable service and hospitality throughout. 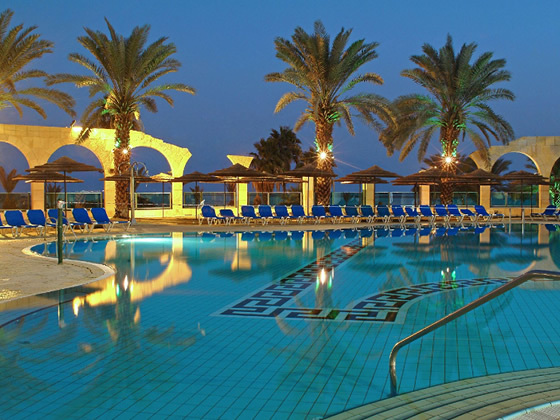 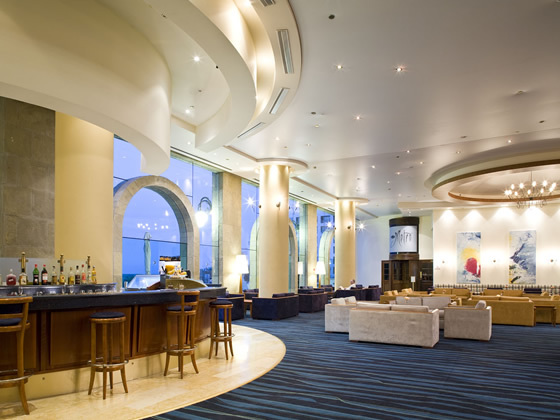 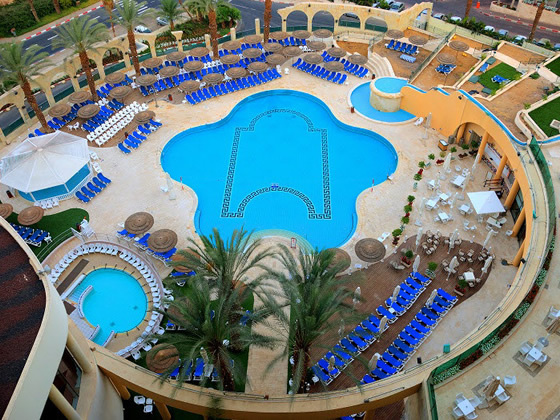 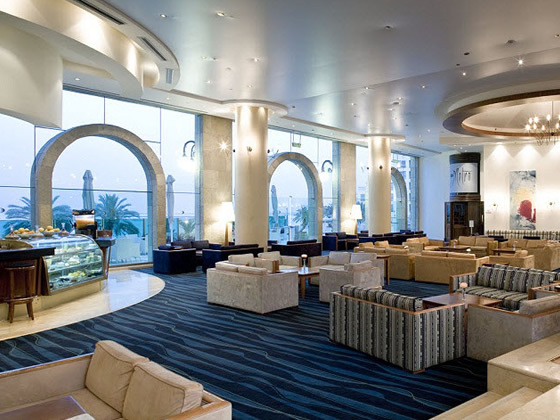 The Daniel Dead Sea Hotel is a great hotel for couples and families alike to enjoy the Dead Sea and the surrounding areas.